Warden Eddie Nickerson is pleased to announce that yesterday evening the Municipality of Barrington commissioned a new Wind Turbine Generator, located next to the municipality's C & D landfill on Highway 103. This Generator has been erected under contract by Endurance Wind Power and will generate renewable energy from wind with zero greenhouse gas emissions. The Municipality is investing in clean energy for our future. The Turbine is a Small Wind Power project with a 42.7 meter tower constructed under the Community Feed-In Tariff Program and financed by the Municipality with Gas Tax Funds. 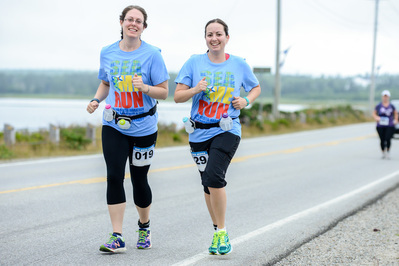 The Municipality of Barrington would like to thank everyone who participated and volunteered their time in this year’s Nova Scotia Marathon. 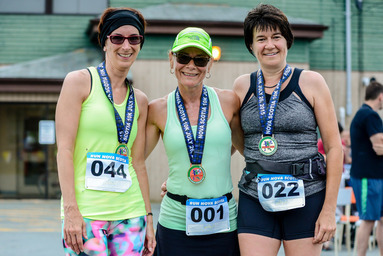 We had a record amount of runners this year with 353 runners crossing the finish line. The Marathon wouldn’t run without the hard work of the Barrington Recreation staff and the many volunteers who help each year. 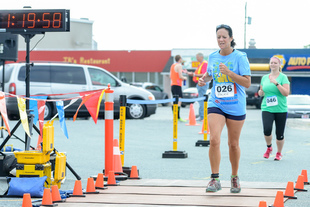 Race Director, Anna Kenney stated that they had over 70 volunteers this year, which includes aid station workers, reception organizers, cooks for the seafood chowder, course drivers, medal presenters, and more. 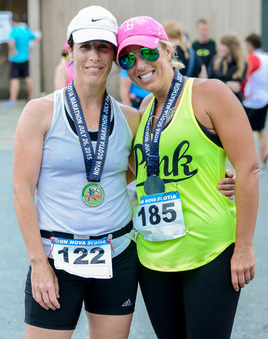 “The marathon would not be possible without the support from the community, through volunteers, business sponsors and local residents who come out and cheer on the runners on race day”, says Kenney. Great Britain, China, Ireland, Denmark, Brussels and the Philippines. 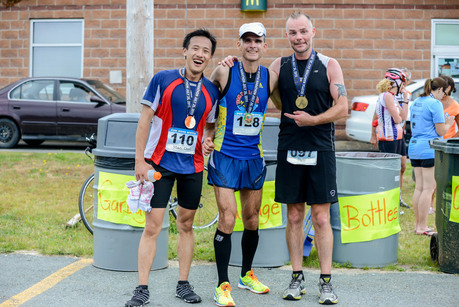 Special Thanks to Marathon Photographer, Ken Chetwynd who captured all the great moments of the Run. You can download his photos from his website here. 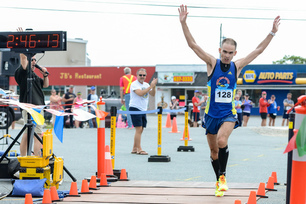 Race Results can be viewed on Atlantic Chip here. Barrington, N.S., July 29, 2015—At its regular Council meeting Monday night Barrington Municipal Council approved its budget for the 2015/2016 fiscal year, including all tax rates and fees for Municipal services. The Residential and Resource Tax Rates remain unchanged at $ 1.00 per $ 100.00 of assessment. 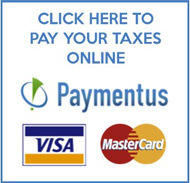 The Commercial Tax Rate also remains unchanged at $ 2.55 per $ 100.00 of assessment. Sewer Service Charges in both Barrington and Woods Harbour will increase by $ 10.00 to $ 310.00 per sewer unit. All other fees for Municipal services will be unchanged with the exception of the prime time Arena Ice Rental Fee which will increase by $ 5.00 to $ 120.00/hour. Additional investments will be made in tourism projects at the Cape Sable Causeway this summer. In cooperation with ACOA the Municipality will fund the construction of a tourist rest stop at the mainland end of the Causeway and a floating dock, providing access to the water at the North East Point end of the Causeway. 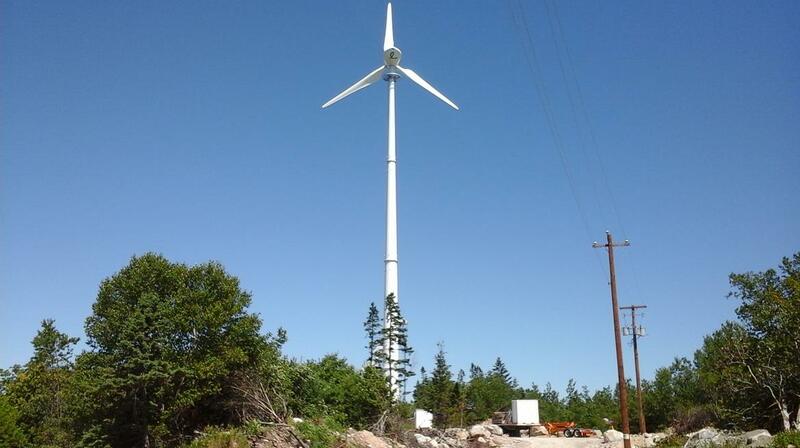 In addition the Municipality is erecting a Wind Turbine Generator near the Landfill Site on the Goose Lake Road which will contribute revenues to reduce municipal taxes over the next 20 years.